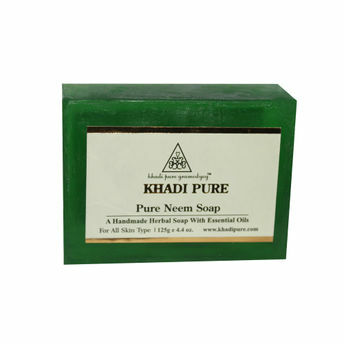 Khadi Pure Gramodyog Herbal Pure Neem Soap is made from pure herbal base. It prevents dryness and make skin soft and glamour's. Useful for all type of skins.